How to Use LinkedIn Pulse to Generate More Traffic to your Website/blog? LinkedIn, the professional network, became a more interesting website to visit when it introduced LinkedIn Pulse in 2014. LinkedIn Pulse is essentially an online news aggregation feed that has been designed for members to share content with their professional contacts. 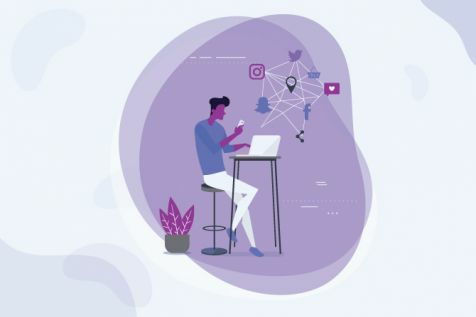 News stories, blogs and comments from businesses and individuals can now be shared on the platform to reach out to newer audiences. It’s an extremely appealing way to build your profile and influence the 400 million plus members that LinkedIn boasts of. 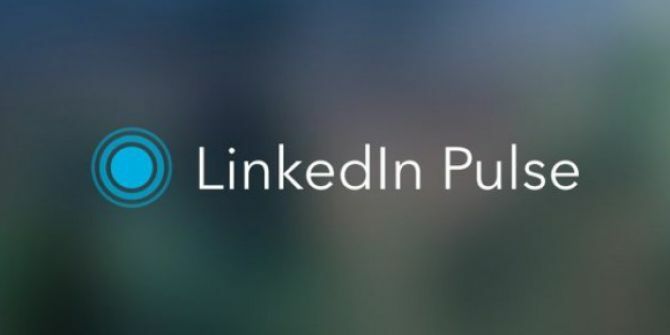 Originally reserved for well-known influencers, LinkedIn Pulse can now be used by all members who wish to share their own content, and it’s a great way to build a strong reputation and credibility. Since interesting online content always draws more traffic to websites and blogs, LinkedIn Pulse has caught the eye of businesses looking to increase their outreach. Since LinkedIn is the biggest online network for professionals of various fields, you are guaranteed massive exposure to your content. If your post is relatable and relevant, it has the potential of being read, shared and ‘liked’ by millions of members. If you post often, your brand, website or blog can get the kind of recognition and approval that was previously unheard of. Using LinkedIn Pulse to promote your content and business would indeed be a very smart idea. Since it’s extremely simple to use, drawing traffic to your website will take minimal effort. All you need to do is click the pencil icon that says ‘Publish a post’, write an original post, upload interesting pictures or videos, hit publish and voila! You’ve been published. There are some compelling reasons to use LinkedIn Pulse and as with every social media website, there are a few tips and tricks that you can use to ensure that more users view your post. Remember to feature keywords that the audience is likely to search for to increase chances of viewership. Plus, articles posted on LinkedIn Pulse are search-engine friendly; you can be rest assured that your content will be viewed by a large number of members interested in your field of expertise. Always use high definition images and videos to keep the reader engrossed. If you publish pieces regularly, it’ll keep the target audience interested and your followers will be on the lookout for new content. Appealing headlines are always the way to go and if your content is engaging, you will find more readers. You could also use other social networking websites such as Twitter and Facebook to promote your content. This will ensure that you communicate with audiences across platforms, increasing your website visibility. Another interesting aspect is that short articles (under 1000 words) seem to do rather well on LinkedIn, which is often not the case on other websites. If your post is read enough times, your post can be featured on Pulse, giving you more viewership and more active followers (Remember: more followers equal more article views!). If you think your article has not gotten the views it deserves, you can tweet your post to the LinkedIn editorial team at @LinkedInPulse. So much content is published on LinkedIn daily, that your post can be missed. If the editorial team deems your article worthy, you will get featured which spells more eyeballs and followers, driving more traffic to your website (as long as you remember to link that in!). Take advantage of this wonderful platform to publish your content. It’s an excellent way to boost your content marketing campaign, your brand and your business and reach out to a wider audience. A former Digital Marketing Intern at Commeff Innovations LLC and a Business Analyst at NIESBUD, Kritika Tiwary is an Account Manager at Envigo. She worked on social media and content outreach strategies, online event promotions, crowdfunding campaigns, and web development projects. She strategizes and creates digital road-maps for clients. 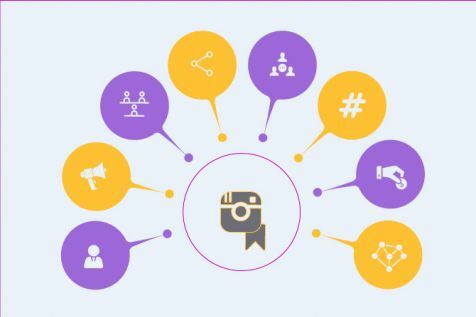 Marketing on social media platforms can work wonders for your brand reputation and give a boost to your returns on investment.